It is available for 88900 Euro. 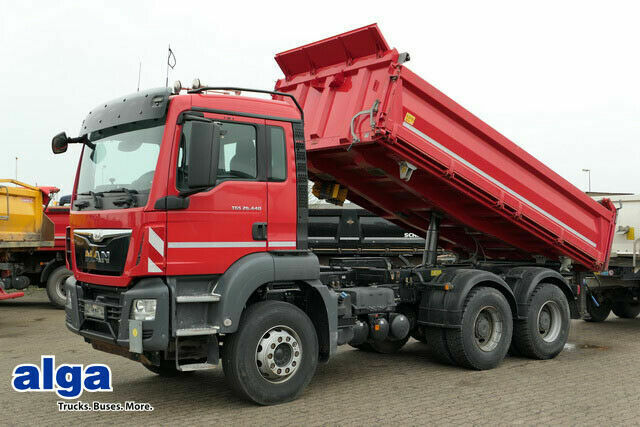 All the offers in the stock of MAN TGS tipper are up-to-date as well as in good shape. Cab design: cab type: day cab, air conditioner, parking heater, cruise control, navigation system. Body: loading length: 4900 mm, loading width: 2380 mm, loading height: 900 mm. The mileage is 213606 km.